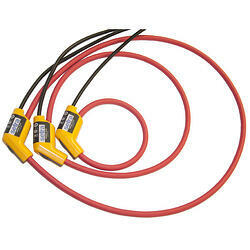 Split Core Standard CTs provide linear output voltage that is directly proportional to the input current. 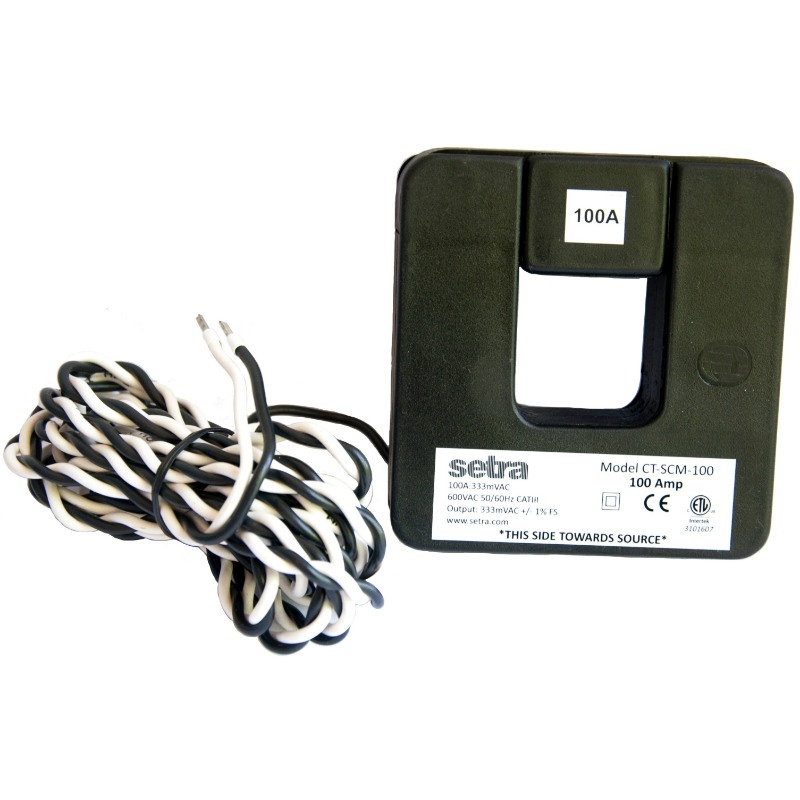 These current transformers are safely and easily installed over existing electrical power lines without disconnecting the lines or interrupting service. 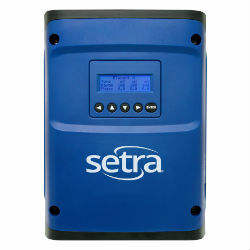 Setra’s energy monitoring components are used for a variety of applications including building automation, tenant sub-metering, performance verification, energy management, and new technology assessment.